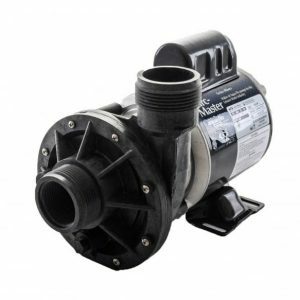 Gecko aqua-flo XP2e 2.0HP 2 speed pump provides greater flow than its XP2 sister model allowing spas to use more jets per pump, increasing the features and benefits offered to customers. 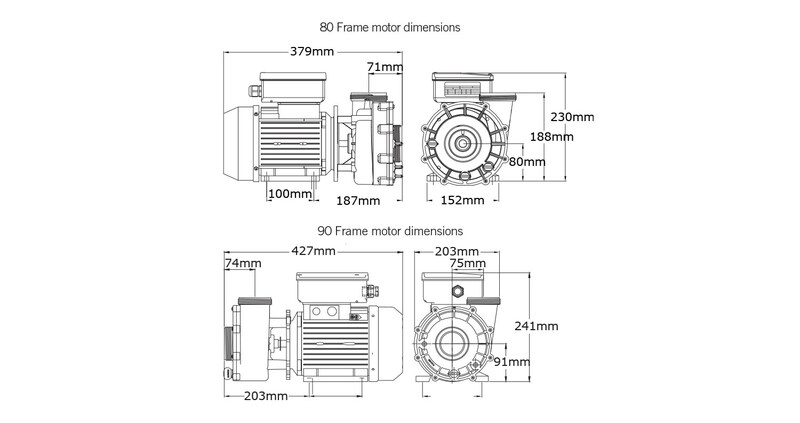 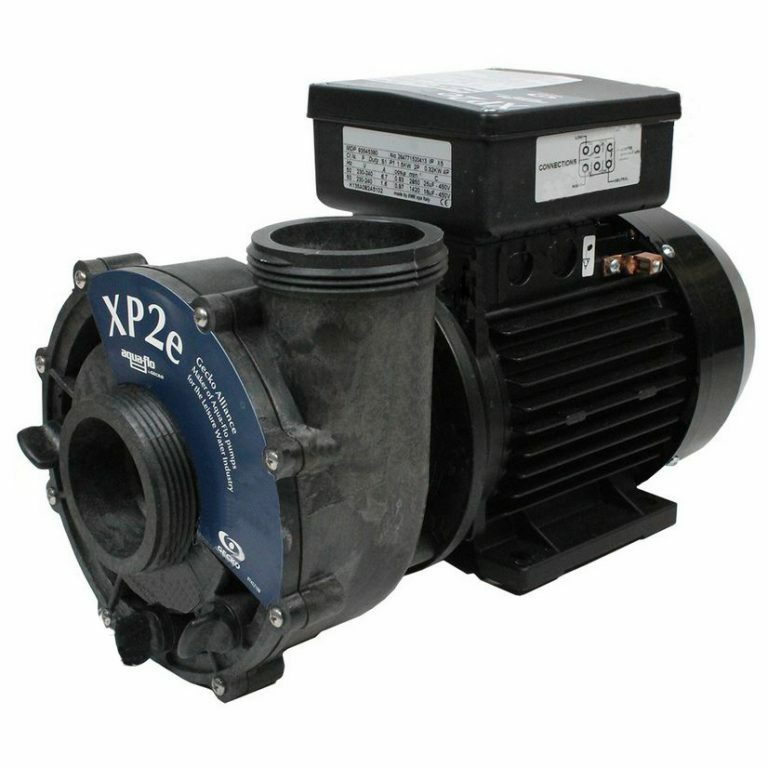 The energy consciousness of the XP2e pump allows for the same and greater flow rates while improving the overall energy efficiency of the spa, reducing consumer operating costs. 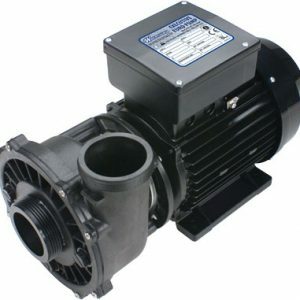 Manufacturers often use this type of two speed pump as a circulation/ heat and main jet pump ie jets 1 and jets 2. 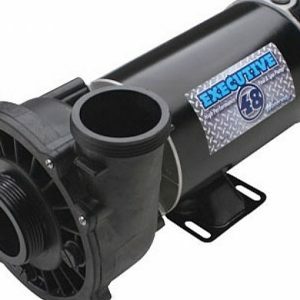 You will find this configuration on most 1 pump hottubs. 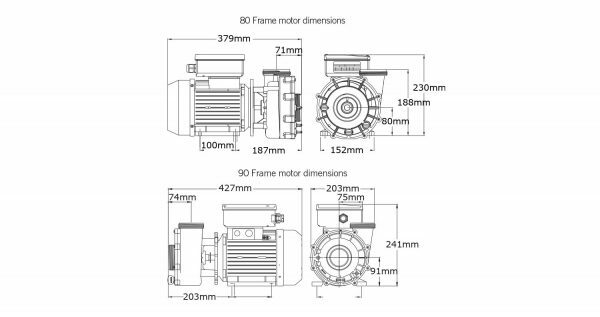 We consider Gecko to be one of the best pump manufacturers in the world.